The PIPA Group is a dynamic restaurant management group. Our company is composed of owners and corporate managers with over 30 years of accumulative restaurant, bar and entertainment experience. Our locally owned and operated restaurants are premiere dining destinations for families, business people, students, sports figures, celebrities and casual diners looking to enjoy an excellent meal with exceptional service. We employ an unparalleled group of attentive and experienced staff, on-site management and skilled chefs at all of our locations. 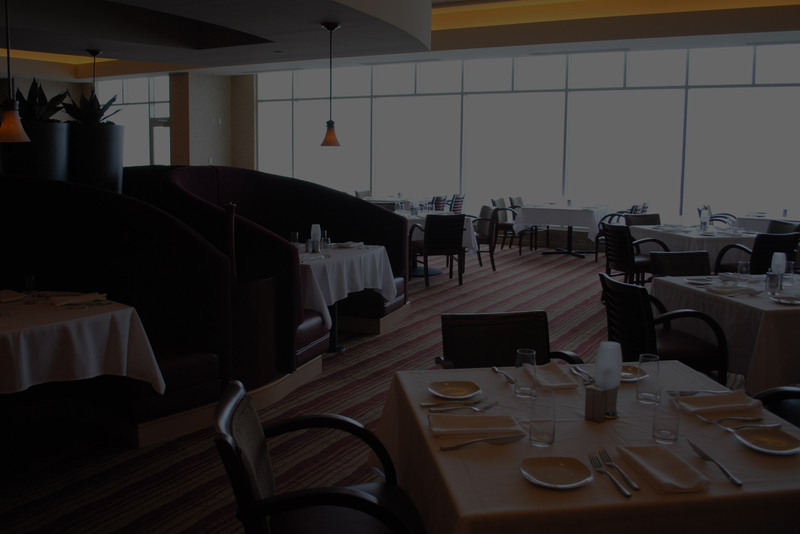 In addition, we are pleased to offer Pittsburgh’s prime banquet and private party facilities, catering to parties of 10-350. Most of all, we’re eager to satisfy you and your guests. Please visit our restaurants and enjoy! We are always looking for great talent to join our team. Please contact david@thepipagroup.com to learn about career opportunities. We look forward to hearing from you!